Absolutely not. One of the great things about CrossFit is its scalability, meaning every workout can be modified and adapted to each individual regardless of their fitness levels. Our goal is to get you fit, faster than you would on your own. We will provide you with the correct intensities to keep you safe, and be successful in every class. Anyone can do this. We promise. CrossFit, at our facility is very safe. We follow 3 main principles. *Mechanics - let’s get you moving correctly first. *Consistency - maintain the correct movement over time and under fatigue. *Intensity - Now that the first 2 are in place, we can increase things such as weight, volume, speed, and range of movement. Every class you will be under the supervision of one of our expert coaches. CrossFit isn’t dangerous. Bad coaching is dangerous, poor movement is dangerous, ego is dangerous. With that being said, it would be ignorant of us to tell you it is impossible to get hurt. Like any sport, there is always an element of risk. I have an existing injury, can I still take part? Yes. We can adapt exercises and workouts to still keep you progressing despite an injury holding you back in certain areas. Will I lose weight / build muscle doing CrossFit? Yes & No. CrossFit is a great training regime to achieve both but it will depend largely on your nutrition. And ladies, you won’t get bulky, trust us! 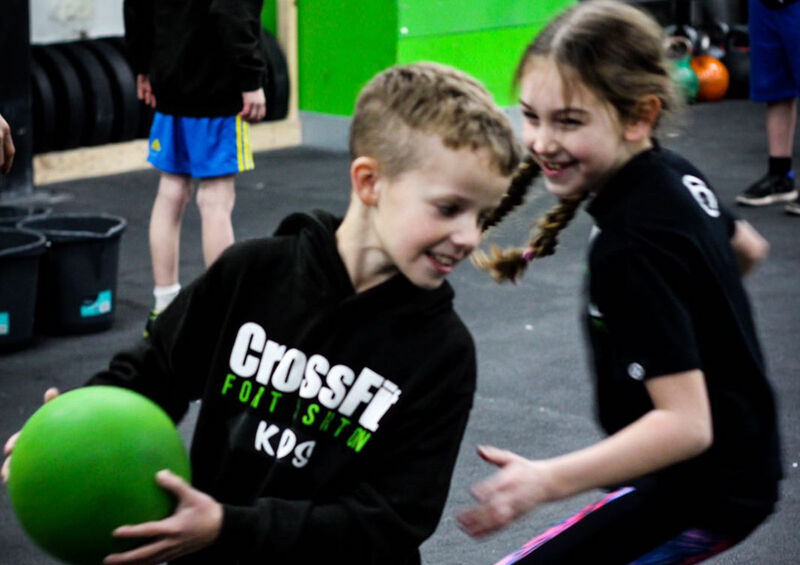 Our Fundamentals classes are beginners classes, designed to teach you the core elements of CrossFit from the most basic level. You will not only learn how but why we do things. Performed either in a group setting or one-to-one, these are a pre-requisite in the majority of CrossFit gyms globally. Why CrossFit over a globe-gym? Most commercial gyms are looking for you to sign up and never come in, it’s a numbers game for them. We believe in earning your loyalty. We will earn your business every day. If you haven’t been in for a week, we notice. Expect an email or call. There will always be a coach to supervise you, not left alone to your own devices once your gym tour is done. Of course if you wish to be left alone, that’s cool too. Plus you can drop your weights here, you can never be too noisy. As well as being one of the most competitively priced CrossFit gyms in Bristol, we believe we offer the best facilities too. From equipment, to space, to showers. Fort Ashton has it all. Don’t believe us? Pop in to take a look. More than any of that, we pride ourselves on our community. The gym is filled with likeminded people with the same passion. Fitness. From BBQs in the summer, to Christmas parties, to in-house competitions. Fort Ashton is more than just a gym! This depends. Things such as training history, schedule and age all play a factor. We recommend listening to your body. If you feel good, come and train. Sore? Bit beat up? Take a rest day. Rest is just as important as training. A 3 days on, 1 day off approach can work well, as can a 5 days on, 2 days off. There’s no right or wrong. For some yes, for others no. 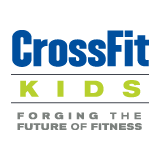 CrossFit as a sport is a different beast to CrossFit, the strength & conditioning programme. They both have a lot of Crossovers, but also have their differences. If you want to compete, great. We have lots of athletes who are competing regularly. Just want to supplement your lifestyle and improve your health & fitness? That’s cool, that’s where the majority of our members sit. Open gym is an area of the gym where you can come in and do your own thing without interrupting the classes. If there is no class on then the entire gym is ‘open’ for you to use. I’m a visiting CrossFitter, can I drop in? Absolutely. We love having people visit. Just drop us a message to let us know you’re coming. Yes. Although at busy times it can be limited. Off-road parking is available in the surrounding streets. We require 1 months notice on all memberships. Once given, we will put the cancellation in place ready to terminate at the appropriate date.